143 Nizzear Lane | Lease Purchase Inc.
5 Bed 3 Bath $895 Mo. 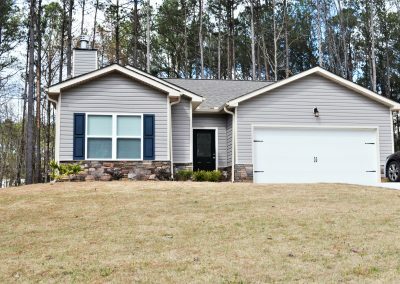 Nice five-bedroom, three-bath townhome near downtown Carrollton, the University of West Georgia, and the new GreenBelt. Ideal for large families, or students to share.